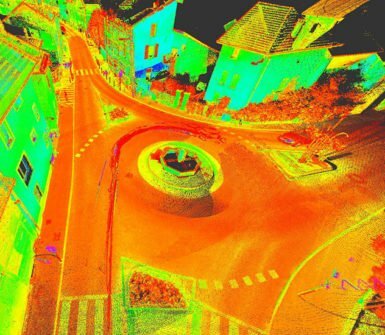 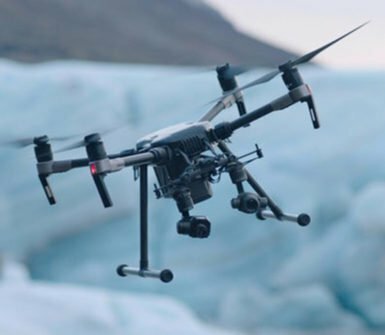 For over 60 years, our company has been an innovative force delivering services in the fields of topography/mapping and photogrammetry, combined with the latest new technologies such as lidar, mobile mapping, bathymetry, drones, 3D city models and BIM. 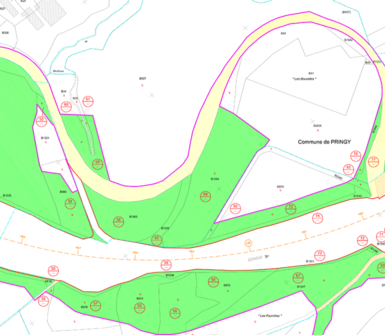 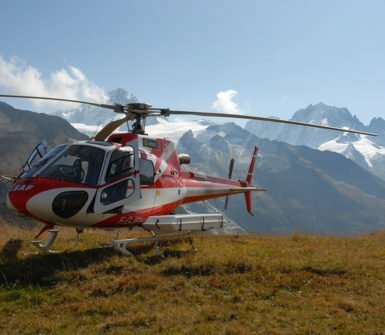 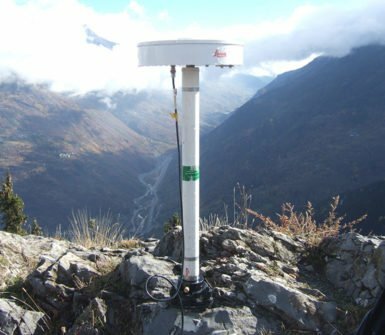 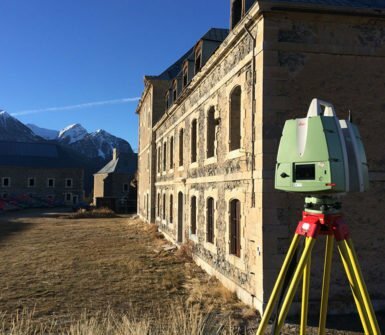 With our extensive expertise in topographic surveying and related fields, we provide solutions to the needs of local authorities, design offices and individuals in France and abroad. 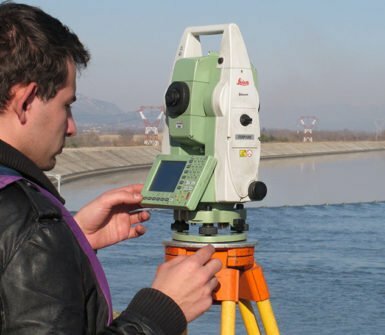 Our engineers and chartered surveyors will closely study your requirements with you in order to provide the optimal solution to meet your specifications and in compliance with best practices and our quality standards. 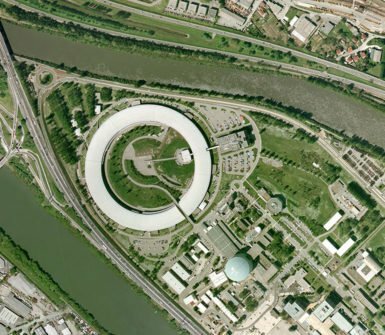 In this section, you will find news about our key achievements, exhibitions and events and information about the evolution of our services and equipment.